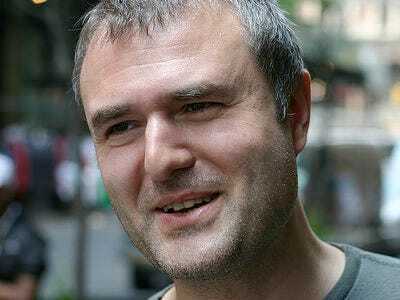 Why Did Nick Denton Truncate Gawker’s RSS Feeds? Yesterday, Gawker Media truncated its RSS feeds, and former Gawker editorial honcho Lockhart Steele immediately tweeted that “the only thing that excited me about Gawker’s RSS truncation was picturing @felixsalmon’s head explode when he heard the news”. I’m well known as a vocal defender of full RSS feeds, largely because of a 1,500-word blog entry I wrote on the subject back in October 2007. And so I asked Gawker’s owner, Nick Denton, what he was doing. Gawker Media is an ad-supported company. RSS ads have never realised their potential. At the same time we sell plenty of ads on our website. So, yes, it is in our interest for people to click through if enticed by an excerpt.